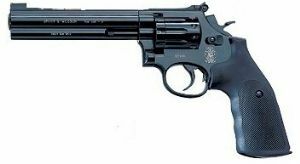 Wighill Park Guns | Products | Smith & Wesson 6″ Black. Revolvers are World Renowned for Their Rugged Good Looks and Superb Build Quality. 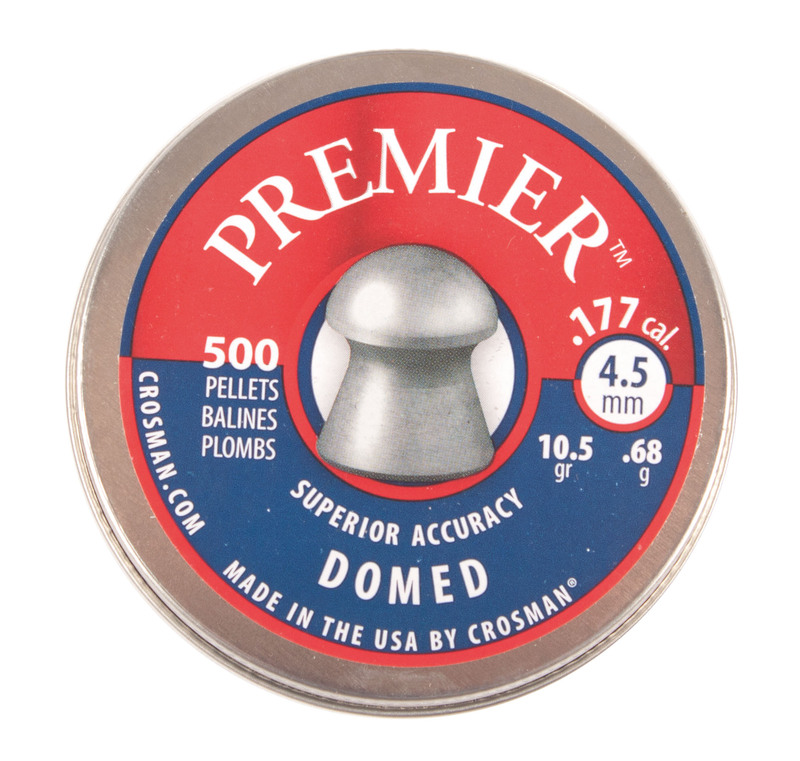 60 plus shots per Powerlett.